The idea is they mess up our internal ‘good’ bacteria, which leads to us putting on weight. Reported recently by The Independent and others, the effect was observed in a Canadian study of young children. 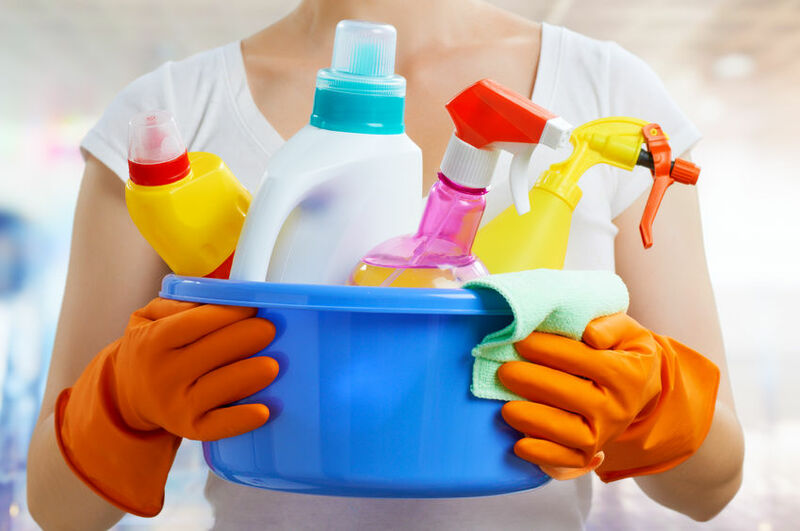 Those living in households regularly using household disinfectants were found to have a higher Body Mass Index (BMI) by the age of three than those in less frequent contact with them. Children were found to be less likely to be overweight in households cleaned by more ecologically friendly substances. Well, first off, the science of the human biome - the useful and not-so-useful bacteria in our gut – whilst immensely interesting, is still in its infancy. As we’ve previously reported, experts feel we’re a long way from perfect knowledge about it, or how to adjust for it. When it comes to this specific study, the Canadian Medical Association Journal provides useful objective analysis. They argue that, as only one faecal sample was collected, at 3-4 months, this could not demonstrate a ‘change’ in gut bacteria, as no earlier sample was taken with which to make comparisons. The writer concludes that this study does not prove that disinfectants cause children’s gut bacteria to change, leading to them being overweight. Well, not quite. In the same article the writer also acknowledges it’s likely there are links between exposure to disinfectant, the prevalence of specific bacteria, and being overweight. It’s just that this study didn’t prove it. If you’re finding, like us, it’s not always that easy to work out what we should be reading and believing, eating and drinking, stick with us. We like to try and get to the bottom of these things and serve up the key points for your consumption. Anything we can assist with is all part of the service. We're here to help you lose your weight your way. Get in touch today and let us help with your journey.